Rework your everyday wardrobe with this fabulous side pocket ladies tunic. 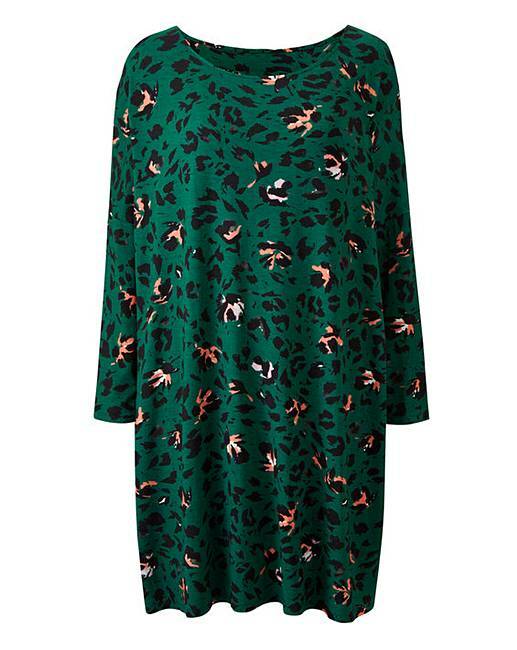 Boasting a flattering, practical longer length, this day top is comfortable, stylish and so easy to wear. 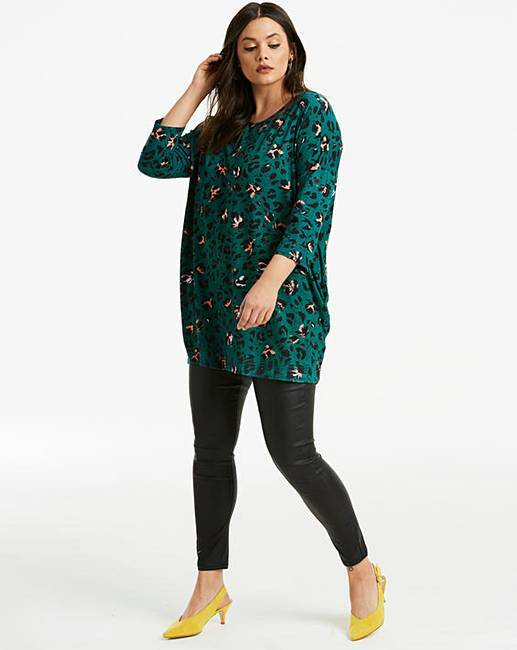 The non-traditional leopard print looks super chic, meanwhile the long sleeves provide ample arm coverage.